We all love vacation and summer vacations are just everyone’s favourite as we get a long break to travel to our hometowns and eat our favourite food again. With such vast diversity of cuisine, it is difficult to find your favourite brand of your favourite food in your city. 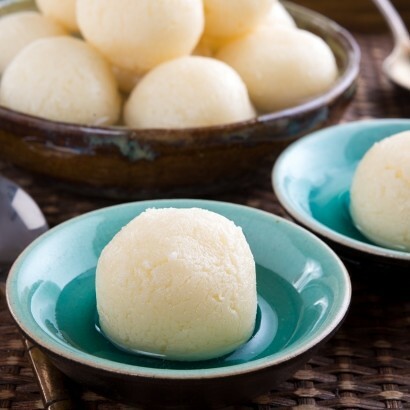 I have days where I’m craving ‘Karachi ka Halwa’ from Delhi and that very night I’m craving the ‘Rosogulla from K.C. Das”. If its not a dessert that I’m longing for, it’s some “Appalams from Chennai’ to add crunch to a boring lunch. Food is a never ending story with us Indians! But what if I told you, that I had finally found a way to satisfy all our food cravings at the same time and from one place! In fact, the best food from across India is only a few Clicks away! Delight Foods is the newest and definitely the most efficient and convenient solution to this common problem. Not only are their products impeccably fresh, but they’re also delivered with lightening speed and in perfect condition thanks to their great packaging. My order arrived within 3 days of me placing it and I was so impressed to see that each product that was fragile or packaged in a glass bottle was carefully bubble wrapped, to avoid any mishaps. It’s always great to see care being taken to live up to good standards. 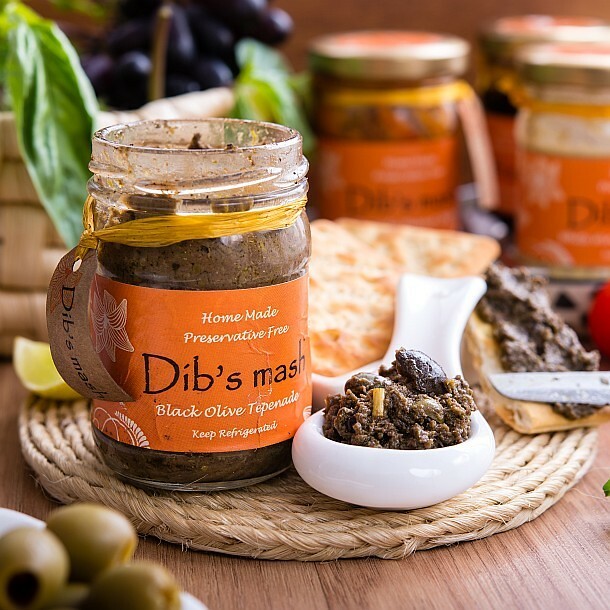 I particularly enjoyed the Black Olive Tepenade by Dibs Mash. 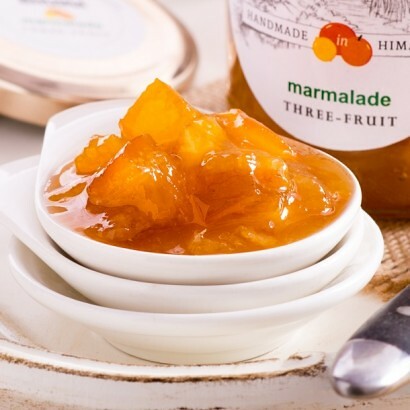 The website also offers a beautiful variety of fruit preserves and jams, each one looks better than the other. I was introduced to a very unique range of flavoured popcorn with rare flavours like ‘Pizza and Jalapeno’. 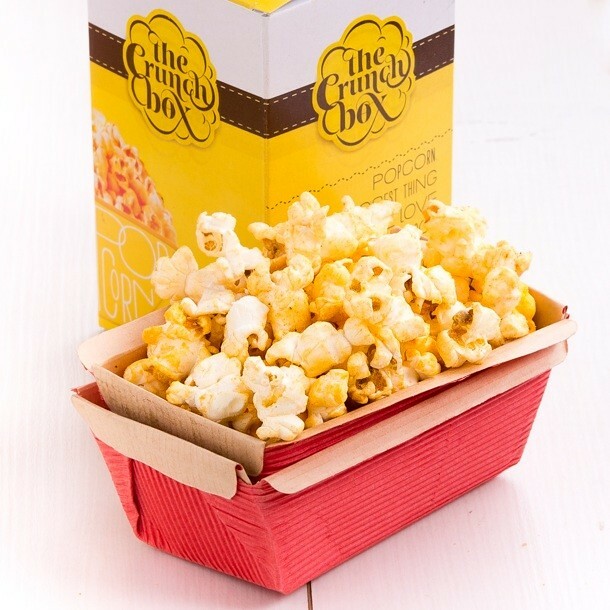 Manufactured by the Crunch Box in Delhi and packaged into small and convenient boxes this would definitely be an ideal snack for a recess if I were in school. The idea of bringing the best of our country to everyones doorstep without any hassle or even a phone call definitely sounds like a winner to me!